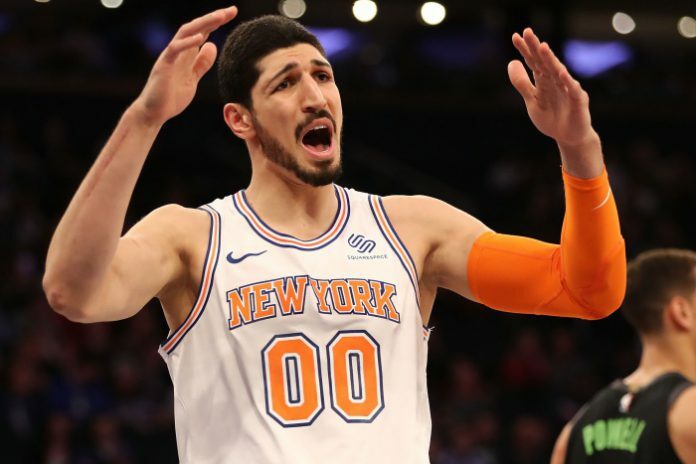 A Turkish court on Tuesday requested that Interpol issue a Red Notice for Turkish NBA player Enes Kanter on allegations of membership in a terrorist organization due to his close connections to Islamic preacher Fethullah Gülen. 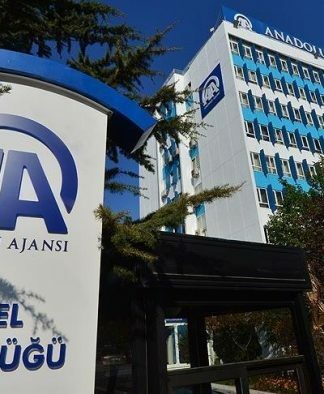 The request came as part of Turkey’s efforts to secure Kanter’s extradition from the US, CNN Türk reported. Kanter shared the story on Twitter the same day. The New York Knicks player has been a vocal critic of President Recep Tayyip Erdoğan, who has been waging an all-out war against Gülen and accuses him of orchestrating a July 15, 2016 coup attempt. 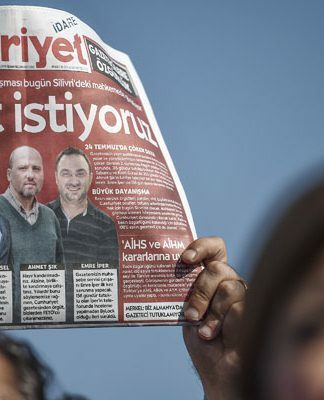 Although Gülen denies any involvement, the regime in Turkey has gone after his supporters. 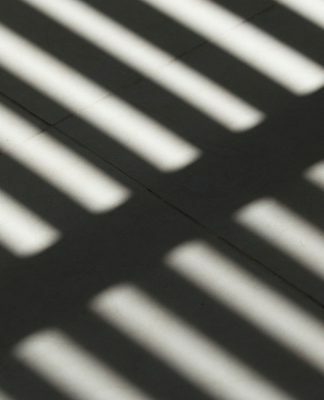 Kanter is accused of membership in an armed terrorist organization, with his social media posts cited as “evidence” in the extradition request that Turkey has prepared, according to Turkish media. Turkey had revoked Kanter’s passport in 2017 and attempted to have him deported him from Romania during one of his international trips. Since then, Kanter has elected to stay in the US. 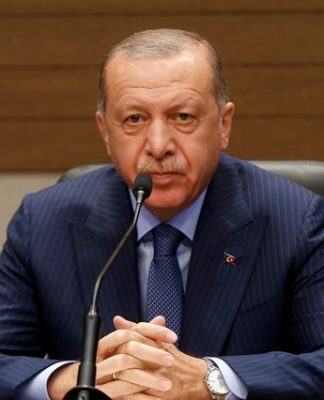 As recently as this week, despite holding a travel document issued by the US, Kanter chose not to travel to London, fearing Erdogan’s operatives, who have previously abducted critics from abroad.